The Tenergy 01027 is one of the best chargers for charging RC Car, RC Airplanes, and Airsoft NiMH / NiCd battery packs that are 12V - 24V, utilizing a 10-20 cell pack. 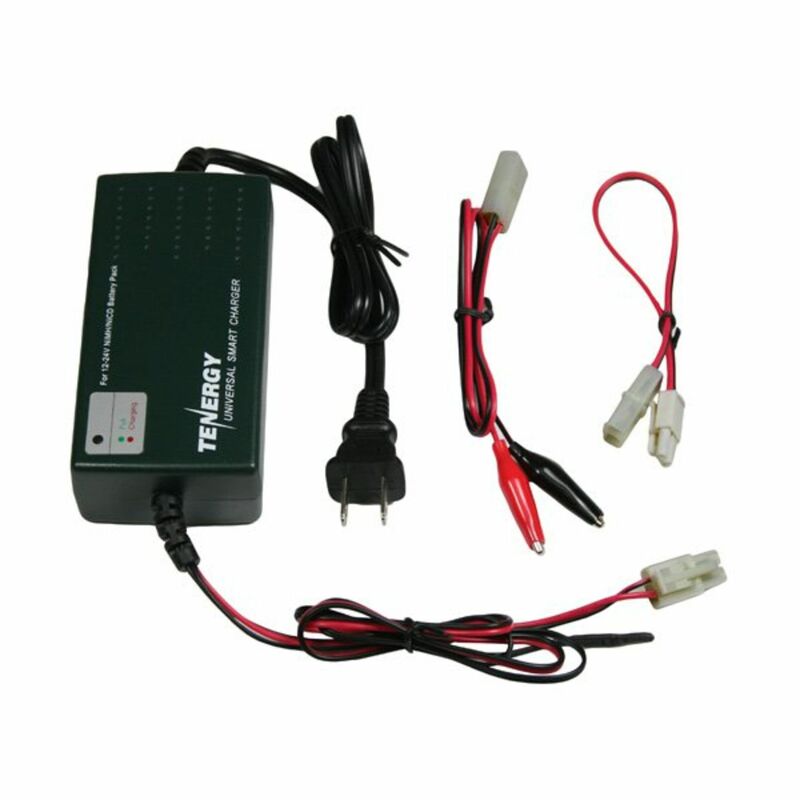 It features 100-240V AC input for worldwide use at 500mA charging current. This charger has an automatic cut-off by negative delta V detecting, or when battery's temperature is over 60˚C. There is 15-hour safety timer, charger will stop charging after operates 15 hours. When battery pack gets fully charged, Green LED will be on. Green LED will flash slowly when no battery is plugged in. Green LED will be on when battery is fully charged. Red LED will rapidly flash when the charger is short circuit. Red LED will flash if polarity is reversed or the battery is non-rechargeable. 100-240V AC input for worldwide use. Please do not use this charger for low capacity battery packs (<900 mAh). 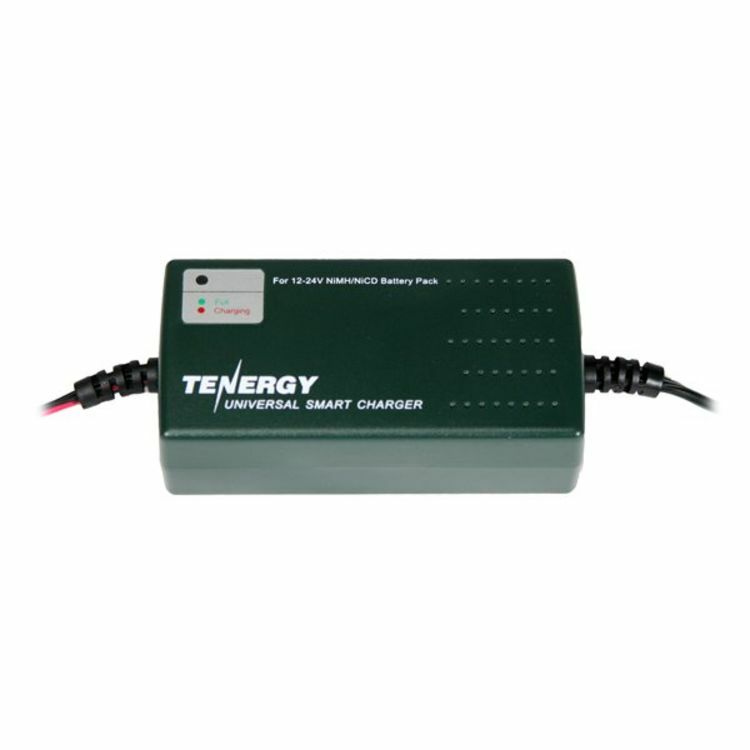 Strongly suggestion to use Tenergy brand high drain rate battery pack. *Flat Rate shipping is for the lower 48 states only. Do you own the T-01027? Please, tell us what you think about it. It helps us provide you with better products. Please note that it may take up to 72 hours for your review to appear. Why are these out of stock? This is a great product and we could buy many of them for our customers if you had them. We would probably purchase 50 to 100 per year. I hope you can get them soon. Please contact us when you get them. Written by Steve on Apr 09, 2019.